The Episcopal Diocese of Maine says it had a record number of applications for its next bishop. The Press Herald reports 27 clergy members were either nominated or applied to replace Bishop Stephen Lane, who is retiring next year. The diocese says it narrowed the field to five candidates who will go up for election in February. The five finalists are the Rev. Kenneth Brannon, of Idaho; the Rev. Thomas Brown, of Massachusetts; the Rev. Anne Mallonee, of New York City; the Rev. Rachel Taber-Hamilton, of Washington; and the Rev. Janet Waggoner, of Texas. The 10th Episcopal bishop will be ordained in June in a service led by the Most Rev. 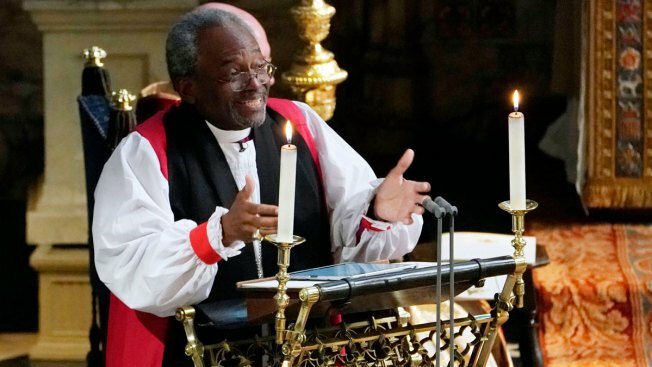 Michael Curry, who delivered a sermon at the wedding of Prince Harry and Meghan Markle.